Leading US Investors in the Silicon Valley are supporting startups to hire talents in Canada even as the US is planning to limit immigration. 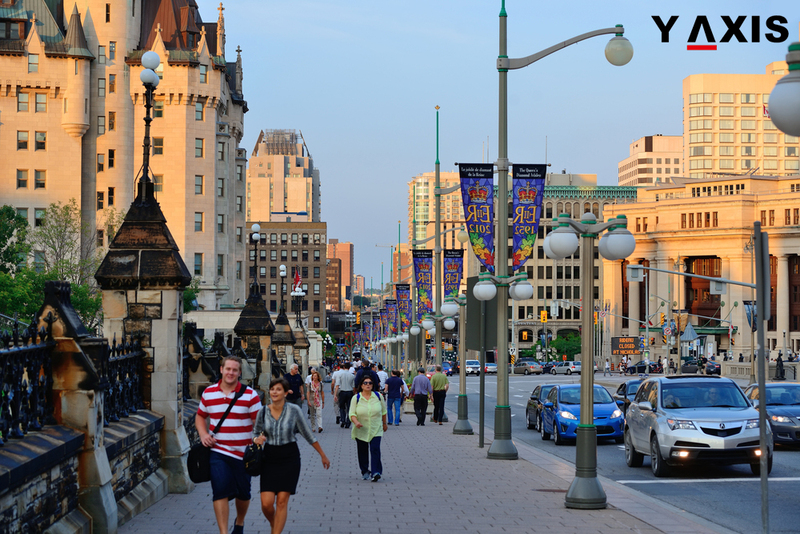 Startups have collaborated to form a new venture to recruit more IT professionals in Canada. This is even as Trump continues to his efforts to curb highly skilled overseas migrants as he moves into the second year in the President’s office. Event Brite is a startup for events funded by Tiger Global Management and Sequoia Capital. Zola is a digital wedding list site that has raised funds from Thrive Capital and Lightspeed Venture Partners. Plays.tv is an e-sports firm funded by Founders Fund and Aceel. All these three firms have signed up with Terminal in the month of November. Terminal was launched in early 2017 with the aim of assisting startups with overseas recruitment. It is funded by leading US investors and the initial focus is on Canada, as quoted by the Financial Times. Terminal is offering firms with offices in Vancouver, Montreal, Ontario and Waterloo. It also offers support for Human Resources that include employers to navigate via Global Talent Stream. GTS is the new service offered by Canada to hire immigrants within 2 weeks. General Manager and Co-founder of Terminal Dylan Serota said that toughening immigration has acted as the catalyst for many US firms. Concerns are already being raised that norms for H-1B visas could be made more stringent. This visa is used by the firms to recruit highly skilled overseas IT professionals. This will increase the pressure on US firms that are already struggling with the tight workforce in Silicon Valley. Tech firms have expanded their presence in a big way in Canada. It is especially appealing to the firms for its talents in Artificial Intelligence. Microsoft, Apple, and Google expanded their operation in Canada in 2016. Facebook and Amazon have launched their new offices in Canada in 2017.